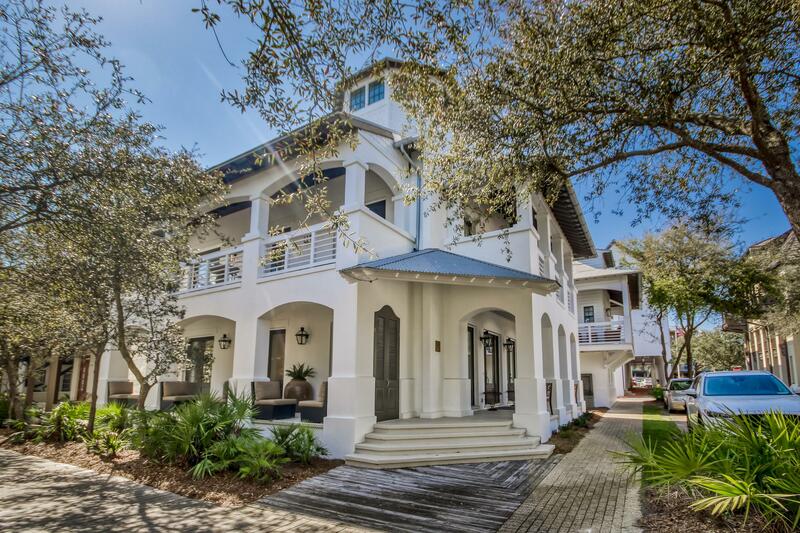 There are 57 residential real estate listings for sale in Rosemary Beach. 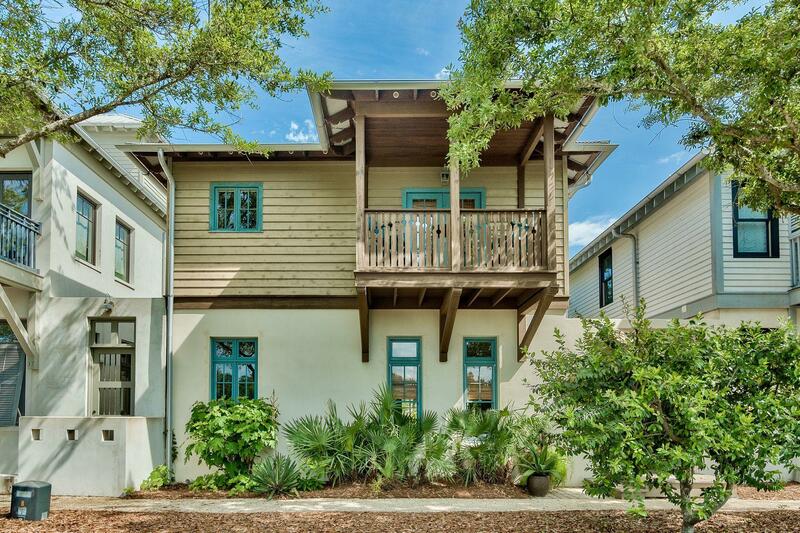 There are 2 commercial real estate listings for sale in Rosemary Beach. 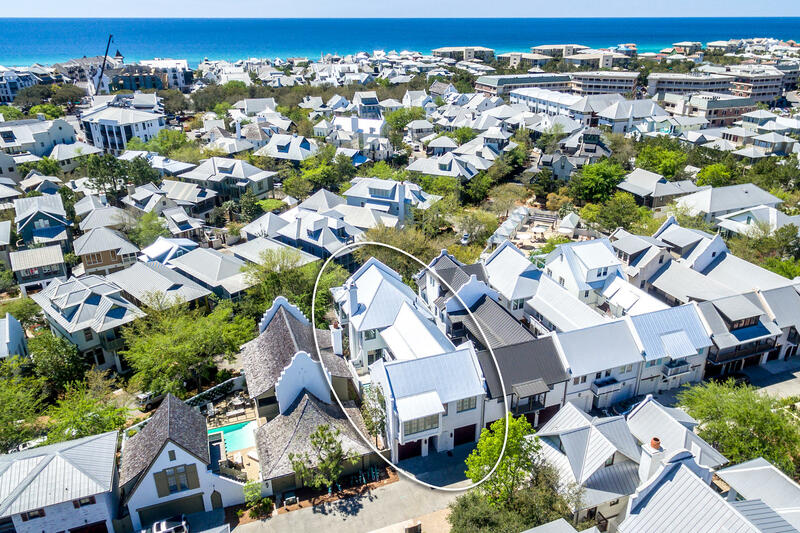 There are 2 vacant land real estate listings for sale in Rosemary Beach. 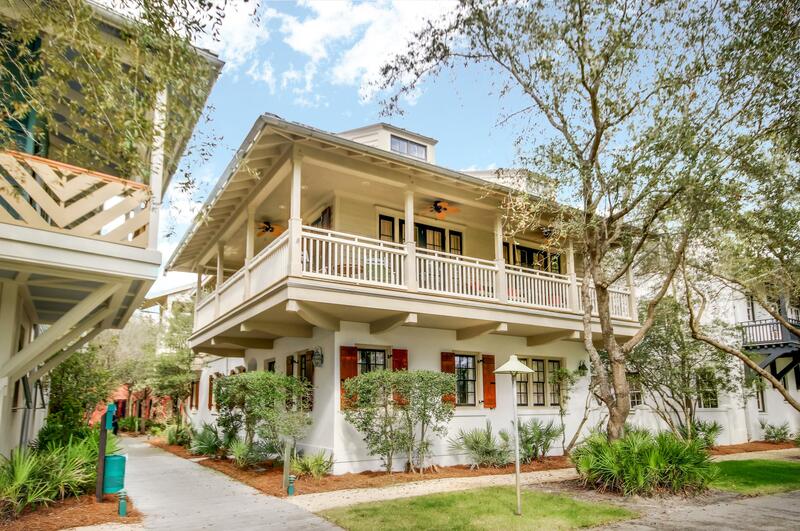 There are 61 total real estate listings for sale in Rosemary Beach. 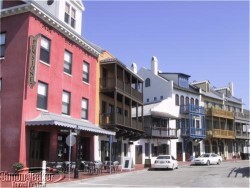 Rosemary Beach, classified as neo-tradition, is located on the Gulf Coast of Northwest Florida on the east end of the scenic Highway 30A. It lies between Destin and Panama City and is only a short half-hour drive from the International Airport of Bay County in Panama City, or an hour's drive from the Okaloosa County Regional Airport in Fort Walton Beach, making the small community easy to access via car or plane. Patrick Bienvenue, president of the Land Company of Rosemary Beach, created a vision for the world to see. 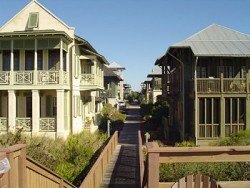 That vision turned into reality in 1995 when Rosemary Beach was founded. The Land Company's master plan is grounded in principles of traditional neighborhood planning and New Urbanism. 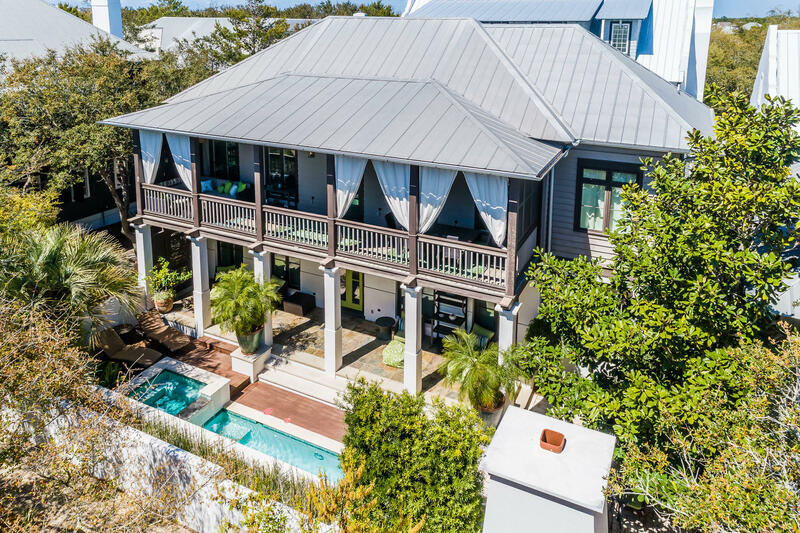 Rosemary Beach gained its inspiration from other classically-developed beach cities; it consists of 107 gulf-front acres and endeavors to renew the philosophies of of neighborhood, community, and convenience. This small town lets residents live, work, and play in a tropical paradise. 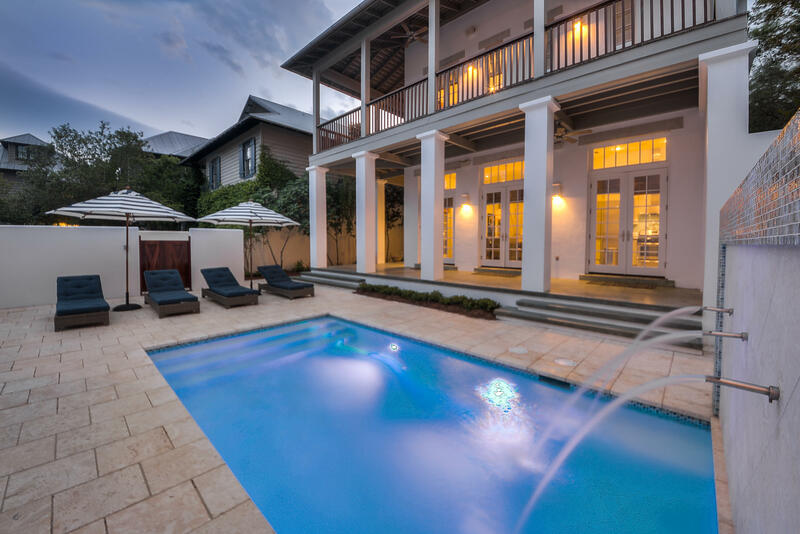 People often search to the four corners of the earth looking for paradise and seldom find it, yet paradise is close to home in Rosemary Beach. 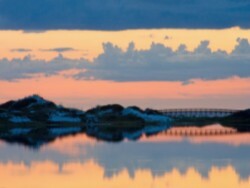 Long expanses of pristine, sugar-white sand beaches, fresh ocean breezes blowing in from the Gulf of Mexico, the peace of the gently-rolling surf, and singing sandpipers and seagulls all lend themselves to the natural beauty and ambience of Rosemary Beach, waiting only for someone to discover them. 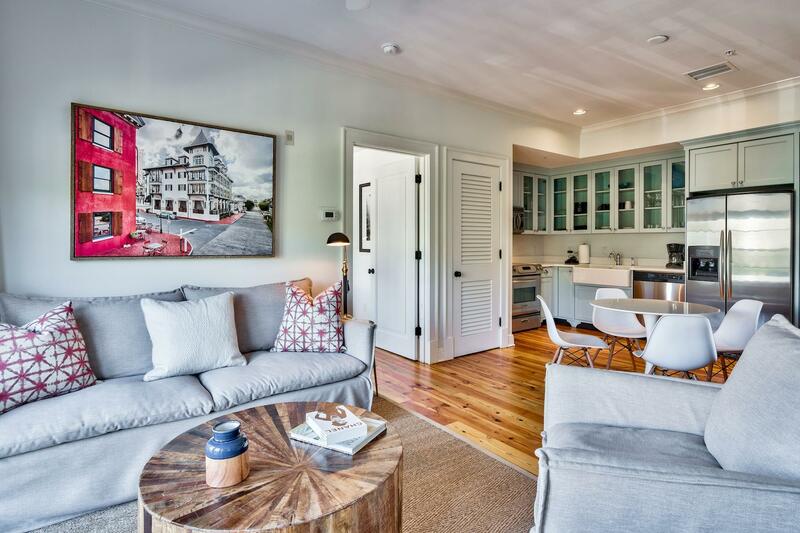 When the workday ends, and the daily errands can be put off a little longer, Rosemary Beach is perfect for a vacation; for a month, for a week, or even a few hours. The temperatures remain mild all year, yet seasonal changes delight the senses. The pristine beaches are free of large crowds. The natural scenery located on a designated scenic highway is spectacular. The architecture is aesthetically pleasing and has won numerous awards. The town square is quaint and offers amenities including pools, boardwalks through the sand dunes, tennis courts, and green, grassy areas for relaxing. The climate, environment, amenities, activities, and nightlife make this South Walton County beach ideal for conventions and meetings. 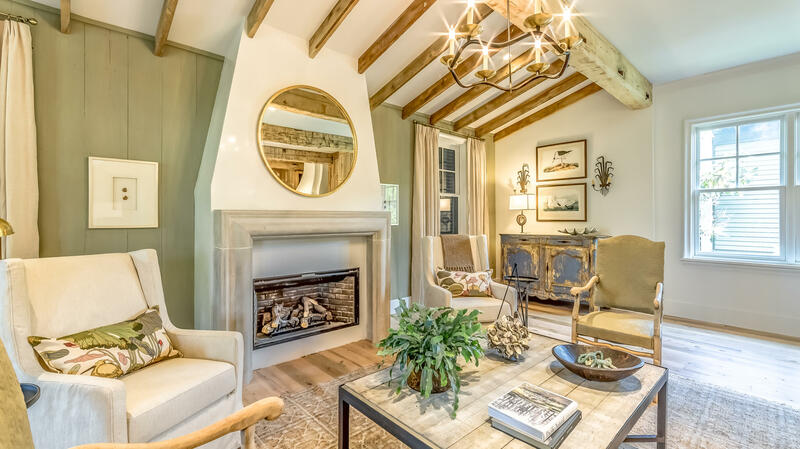 Fourteen communities are ready to cater to gatherings of all sizes, from the lone professional to the family to the large company's workforce. 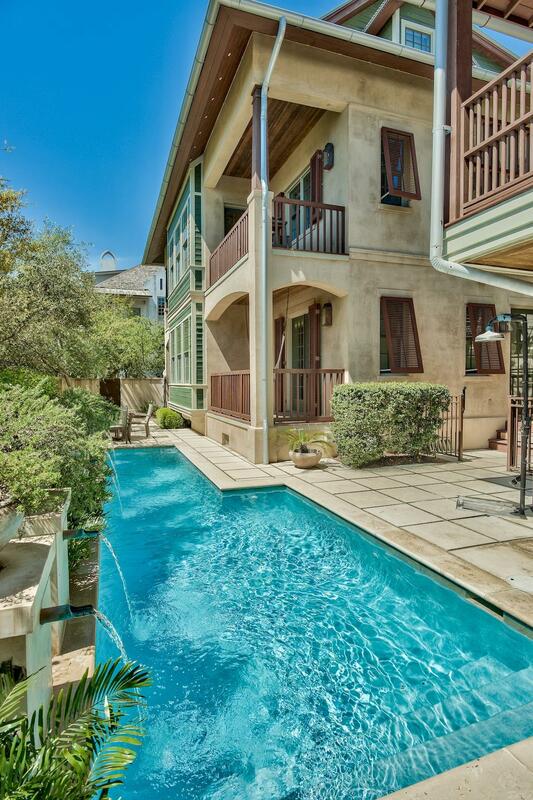 Rosemary Beach boasts several golf courses, designed by golf professionals and earning many prestigious awards. 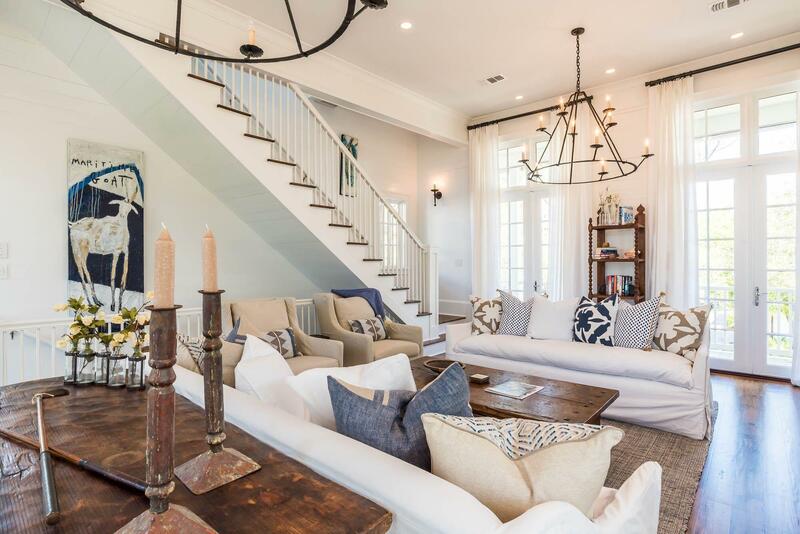 Whether deep-sea fishing, investigating natural habitats, art viewing, wine tasting, shopping designer outlets, or playing tennis, everyone is fulfilled and entertained in Rosemary Beach.